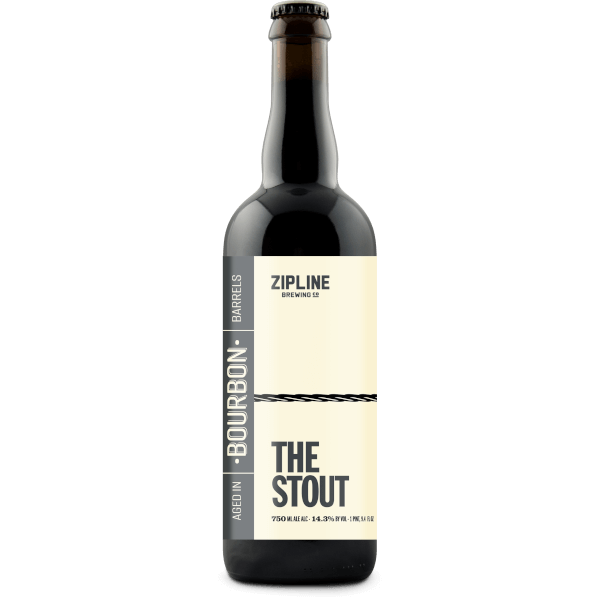 Zipline Brewing‘s Bourbon Barrel-Aged The Stout is a welcomed addition to your winter-survival-arsonal. 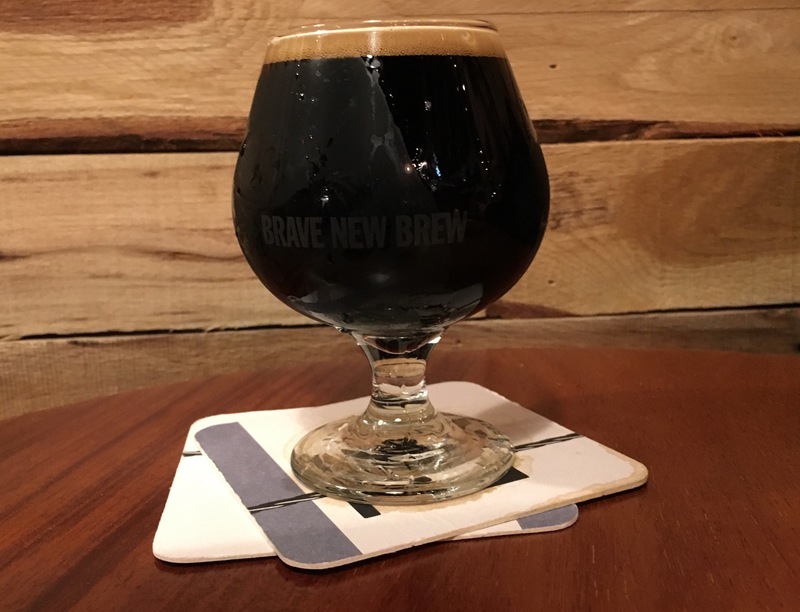 This Russian Imperial bourbon barrel aged stout is 14.3% ABV; there’s no doubt this beauty will warm you right up. 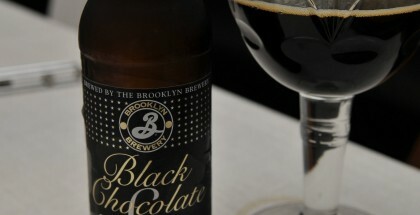 But this beer presents more than a smooth booze flavor. 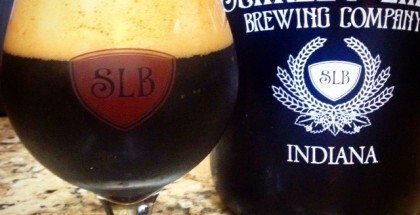 The Stout has 50 IBUs with magnum hops and roasted malts of chocolate and caramel. While the flavor profile is described as molasses, cherry and char, I also tasted mocha and espresso notes. The beer itself is deep with balanced, yet complex flavor. Rich with a velvety and thick mouthfeel. 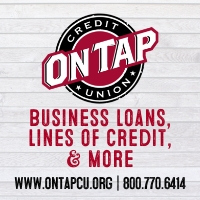 Grab a pint in one of Zipline’s three tasting rooms in Lincoln or Omaha. Or you can find 750ml bottles in stores. Sip on this beautiful beer and let it warm you up. Let the wind howl, you have The Stout. 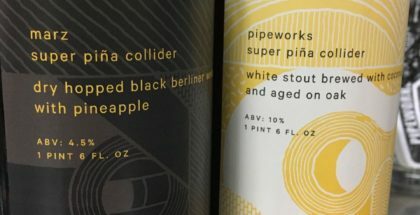 Feature image courtesy of Zipline Brewing.